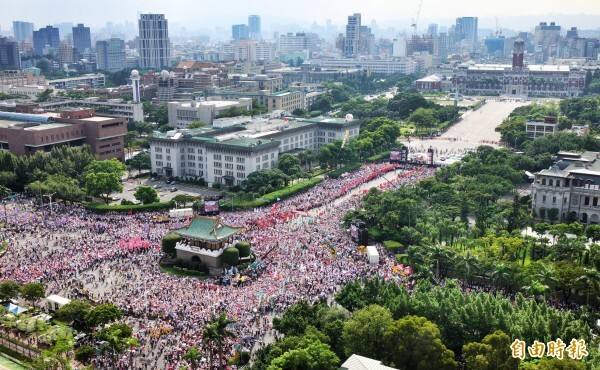 IN WHAT WAS clearly the largest demonstration since Tsai Ing-Wen took office, a rally of reportedly over 100,000 took to the streets of Taipei yesterday in order to protest against Tsai’s planned pension reform plans. 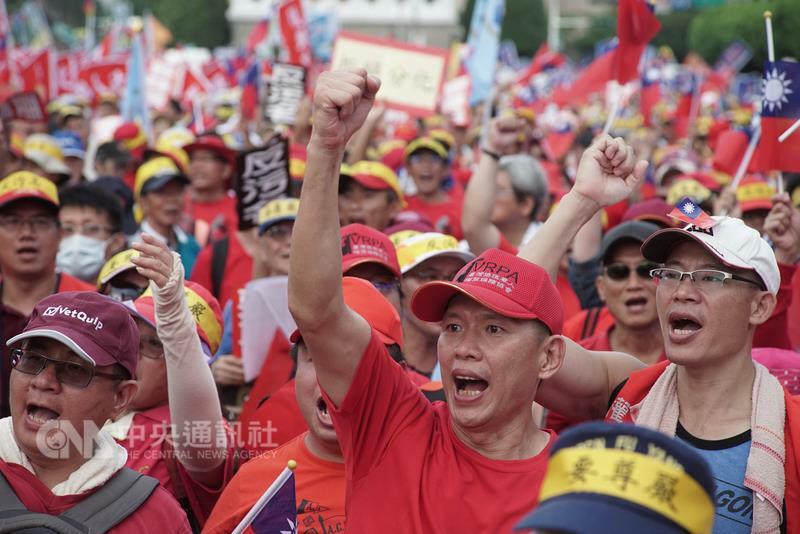 The rally was primarily organized by the Pension Reform Oversight Action Alliance (監督年金改革行動聯盟) and notably differed from other large rallies that Taipei has seen in recent years not only because it was not primarily organized through social media but also because of strong pan-Blue presence within the demonstration. The rally began at the Sun Yat-Sen Memorial at 12:30 PM, followed by a march to Ketagalan Boulevard. 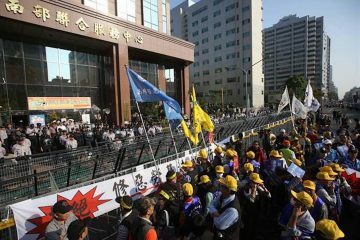 During demonstrations, a group of public school teachers also protested in front of the Ministry of Education. There is, however, contestation about the exact size of the rally, with the Apple Daily placing the number at a much lower 25,000 and suggesting that the number was overinflated by the media. Police claim 117,000 attended the rally while organizers of the rally claim there were more than 250,000 participants. Pension reform is a controversial issue because the current system of pensions means that retired civil servants, military personnel, and public school teachers are paid close to what their salaries were before retirement. Retired civil servants are, for example, paid 70% to 100% of their salaries before retirement. This sometimes leads to resentment against civil servants, military personnel, and public school teachers, who are seen as having cushy jobs in which allow them generous handouts from the government after retirement. Such individuals are thought of as a shared demographic (軍公教), consisting of individuals with state employment in this way. But Taiwan’s current pension system is headed for an impending crisis unless reform is made, with current pensions being a large burden on the government budget. As a result, there is the view that individuals who are civil servants, military personnel, and public school teachers are being privileged above other social groups under the current system—some pointing to examples such as the lack of similar pensions for doctors. Many also see this as a way in which older, retired individuals are benefitting at the expense of young people who are then forced to assume the burden for paying their pensions. Consequently, the Tsai administration had vowed pension reform going into elections. Yet, as we see with the demonstration yesterday, there is pushback from these groups regarding pension reform. Demonstrators were critical of what they see as social discrimination against them because of resentment over their pensions. Some claim planned pension reforms are an outgrowth of this resentment, with the Tsai administration bowing to social resentment in its reform plans. In particular, the KMT has seized upon dissatisfaction with planned pension reforms to attack Tsai. Military personnel are a traditional demographic that supports the KMT. Accordingly, the the KMT has attempted to frame this issue as the Tsai government selling out individuals who have sacrificed much in service of the nation through pension reform, such as civil servants and members of the military. Indeed, yesterday’s protest coincided with the annual commemoration of Armed Forces Day. Members of the KMT who were formerly military personnel such as former army general Hau Pei-tsun, the leader of the “Old Soldier” faction of the KMT, thus participated in the protest by playing up their military ties and KMT chairperson Hung Hsiu-Chu would criticize Tsai for an apparent lack of patriotism regarding the importance of social groups as civil servants, military personnel, and public school teachers to the nation. Who knows? Perhaps after its ludicrous attempts to engineer a Sunflower-style mass movement in the recent past, finally the KMT has hit on an issue which will allow it mass support from a certain social demographic. It may be noted that the military has a central place in how the KMT’s brand of ROC nationalism envisions the nation and it is true that elements of the military sometimes skew quite strongly in favor of the pan-Blue political camp. 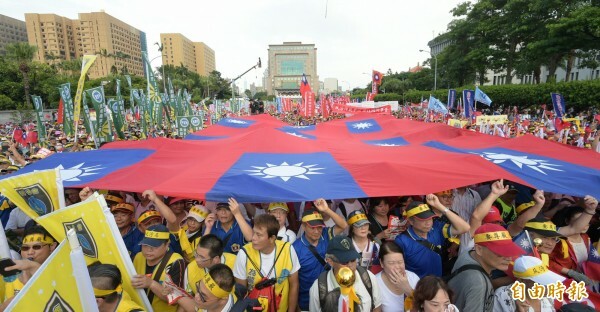 Indeed, with high participation by former members of the military, ROC flags at the demonstration were many. 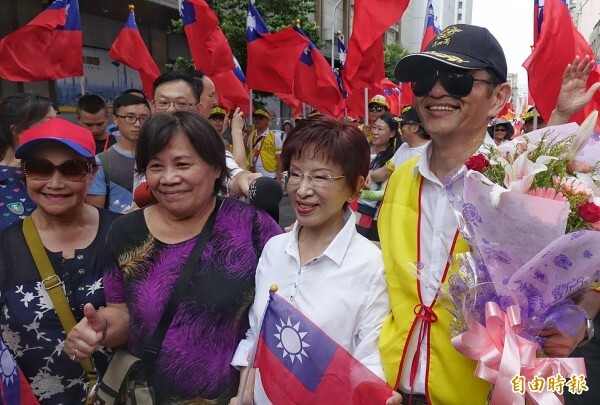 It may be that some of Tsai’s seemingly previously inexplicable actions in which she acted much more in line with what one would expect from the KMT—such as defending Taiwan’s claims over Itu Aba—were aimed at placating elements of the military and maintaining the support of the military. Chen Shui-Bian’s own defense of Taiwan’s claims over Itu Aba during his term, for example, is rumored to have been for fear of provoking the military, Chen having been fearful of a military coup against him as the first non-KMT president in Taiwanese history during the uncertain period of Taiwan’s democratization. 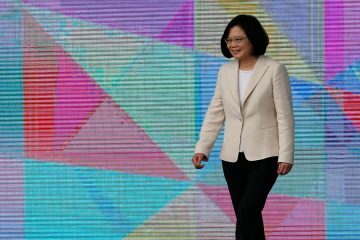 This may also explain recent efforts by Tsai to rehabilitate her image with the Taiwanese military through efforts to promote military pride by encouraging military personnel to wear their uniforms when off base during Armed Forces’ Day, this being a way to try and avoid the perception that she and the pan-Green camp are distasteful of the military. Some members of the pan-Green camp have reacted on partisan grounds, accusing demonstrators of merely wanting money, suggesting that some pictures of protests were faked, or otherwise claiming that the pan-Blue camp orchestrated the demonstration from behind the scenes. However, if it is true that one can point to pan-Blue elements involved organizing of protests and it is true that civil servants, military personnel, and public school teachers may be benefitting from their pensions in a way that threatens the livelihoods of other social groups, this fails to grasp that this is also ultimately a labor issue, as with other labor demonstrations as of late. One can be sympathetic to that it is not in all cases that civil servants, military personnel, and public school teachers are just profiting at the expense of the rest of society and acting only for the sake of their continued greed. Although it is true that their pensions are more generous than those received by members of many other professions, just as with other professions, there are individuals in professions as the civil service, public school teachers, or the military who are as overworked and underpaid as much as other Taiwanese workers. Not all of those demonstrating are acting simply for the sake of greed, per se. The interest of different strata of workers sometimes comes into conflict with each other and there is a need to have dialogue in order to arrive at a consensus equitable to the shared class interest of all workers. 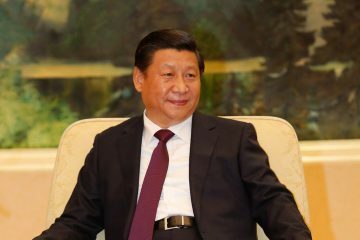 Nevertheless, the response of the Tsai administration was probably not advisable either, with the Tsai administration stating immediately after planned protests were announced that bonuses for civil servants, military personnel, and public school teachers would not change for this year, though still generally stressing the larger need for pension reform down the the line. Indeed, it is generally the pattern of the Tsai administration that it tends to back down after mass protest from a social group—any social group, apparently. When different social groups come into conflict about policy because of different priorities, then, the Tsai administration waffles between them and tries to please everybody. In doing so, it pleases nobody. 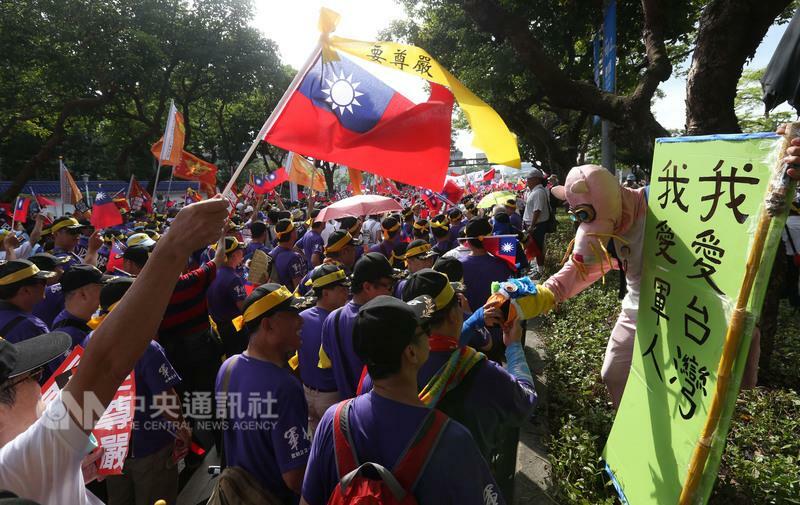 With planned labor reforms, for example, after dissatisfaction by labor unions with labor reforms that would have cut public holidays, the Tsai administration backed down from cutting holidays. Yet after corporate business leaders opposed this and threatened to suspend all wage negotiations if Tsai went through with restoring cut holidays, Tsai seemed to tentatively back away from restoring cut holidays as well. It now remains opaque as to what exactly Tsai will do regarding holidays that were planned to be cut. Having flip-flopped badly on this issue, Tsai has somehow managed to offend both workers and business leaders. We can point to early indications of something similar in the case of pension reform, perhaps. 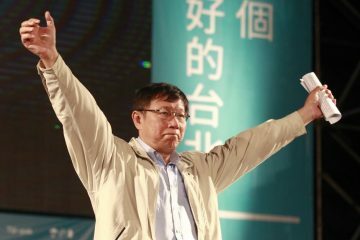 Some have thus criticized the Tsai administration for capitulating too much to the whims of Taiwanese civil society and suggested that the Tsai administration needs to take a firmer line, in not being afraid to offend the impulsive demands of civil society groups. However, this may miss the point—rather it is that the Tsai administration should not be afraid of offending vested political interests when it needs to do so. Yet on the other hand, against the claims of those who claim Taiwanese civil society to be acting irresponsibly on ever-changing whims, perhaps it actually is that actions of Taiwanese “Third Force” parties have been much more consistent regarding the matter of pension reform, an issue many “Third Force” parties raised during elections as part of their election platform. Members of the Social Democratic Party and Free Taiwan Party were, for example, in attendance at the protest to assert that they view there to be a continued need for pension reform given how the bankruptcy of the pension system would affect all of Taiwanese society, not just retired civil servants, military personnel, and public school teachers, and because with Taiwan’s growing elderly population, there is a dire need pension reform. But this was not a counter-protest necessarily, but attempting to engage with dialogue with demonstrators—even when some demonstrators were markedly hostile. Free Taiwan Party leader Tsay Ting-Kuei, for example, commented on social media on the need to continue to engage in dialogue despite having several flyers about pension reform handed out by the Free Taiwan Party spat on by demonstrators. The New Power Party, the only Third Force party with seats in legislature, would respond similarly. 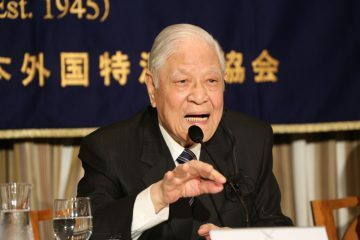 Party chairman Huang Kuo-Chang would state his view of the continued need for pension reform and that he hoped present events would not hurt pension reform. Caucus whip Hsu Yung-Ming would also state on social media that, though there was a need to point to the strong pan-Blue element of protests, he hoped after demonstrators had vented their anger, they would be willing to engage in dialogue. The thorny issue of pension reform in Taiwan would have become more complicated after yesterday’s events then. The issue is a longstanding one which needs to be settled, but it may be one the Tsai administration will make more complicated for itself if it refuses to hold the line on the issue.